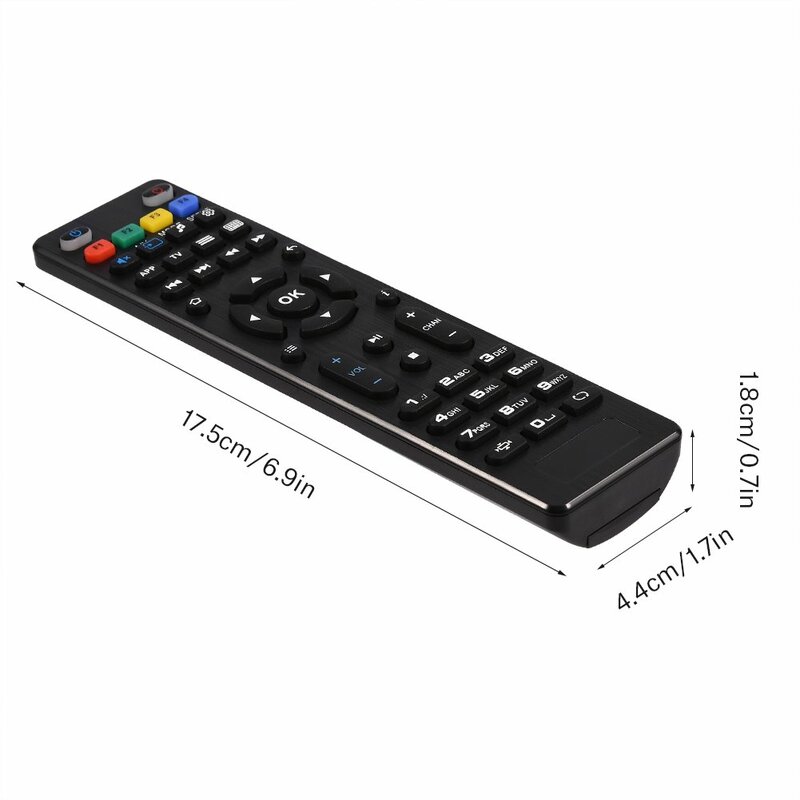 [10M remote distance]:The remote distance is up to 10m / 33ft (Actual remote distance depends on the model of your IPTV TV box). 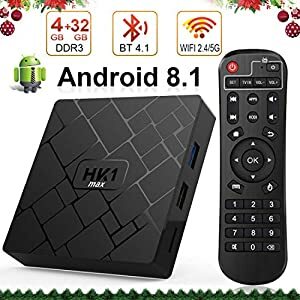 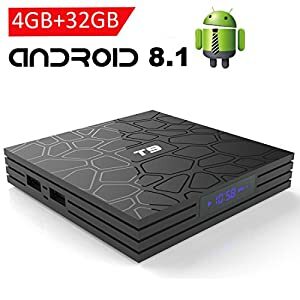 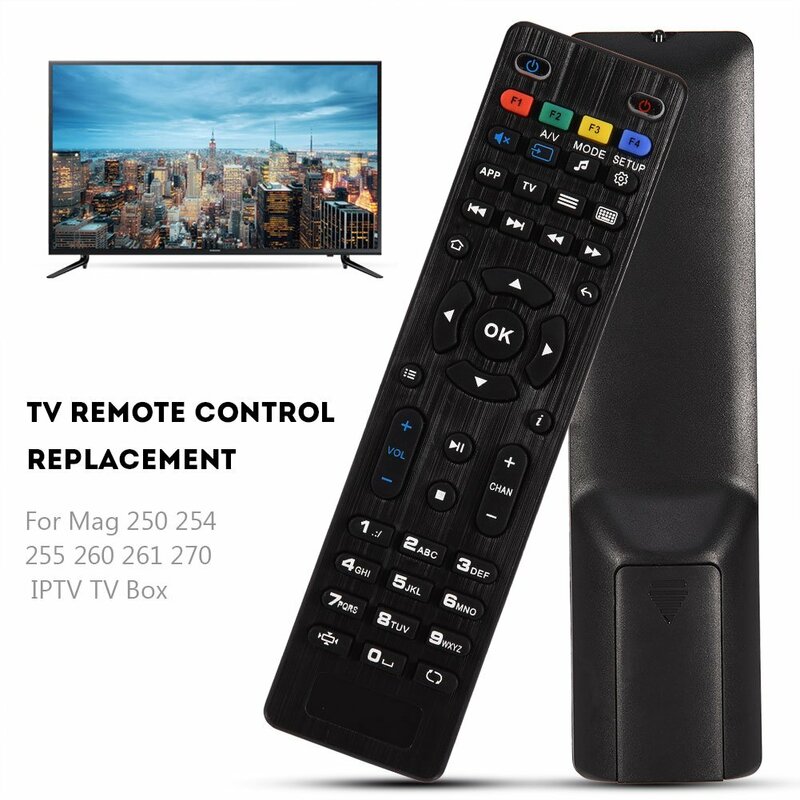 [Perfect replacement]:This is a remote control replacement for Mag 250 254 255 260 261 270 IPTV TV box, perfect to replace your broken or old one. 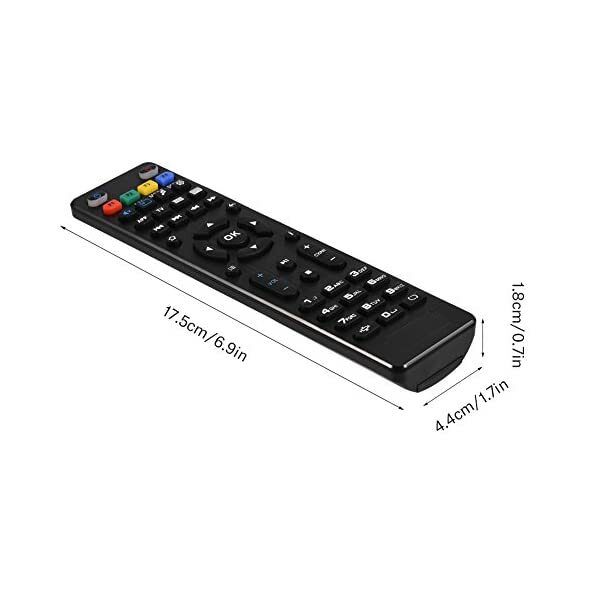 [Energy saving]:Low power consumption,energy-saving and eco-frinedly. 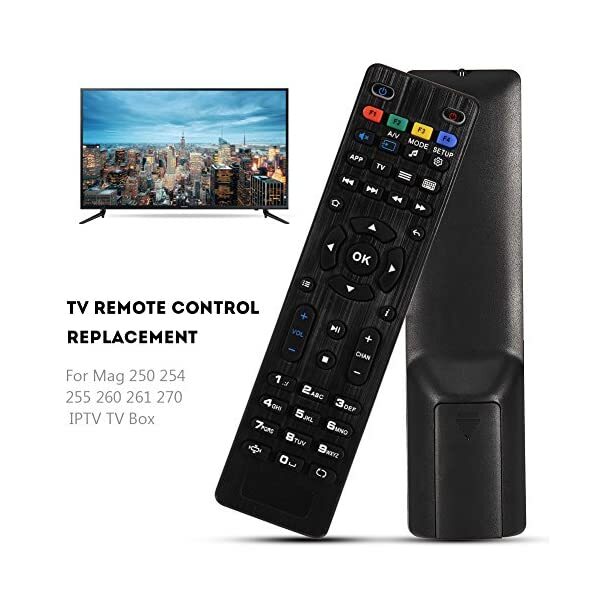 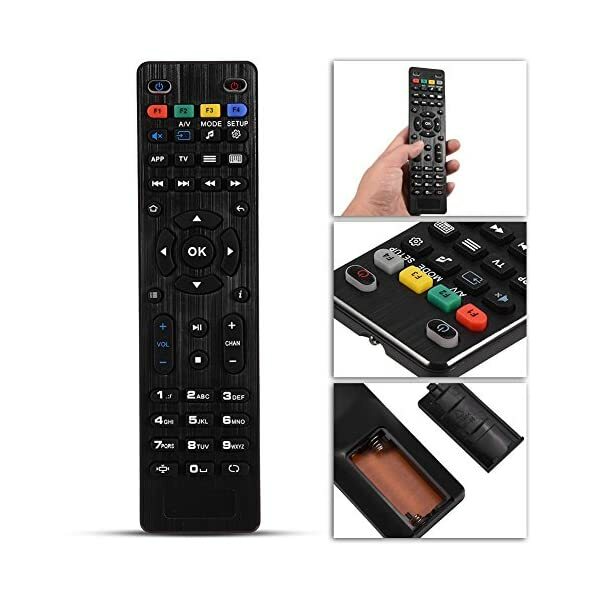 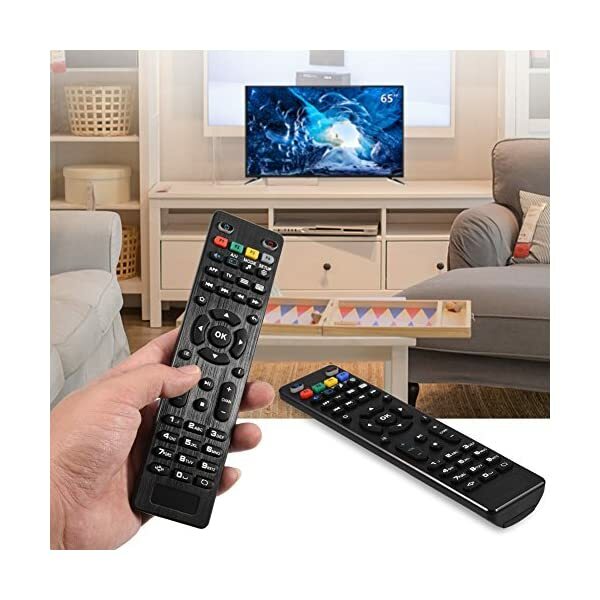 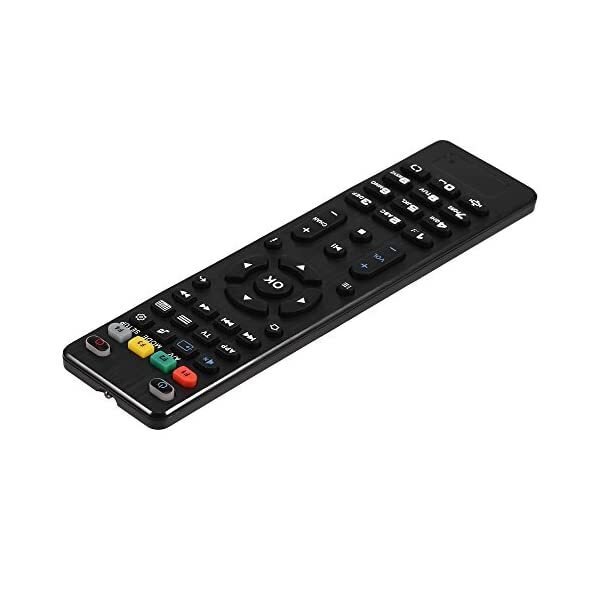 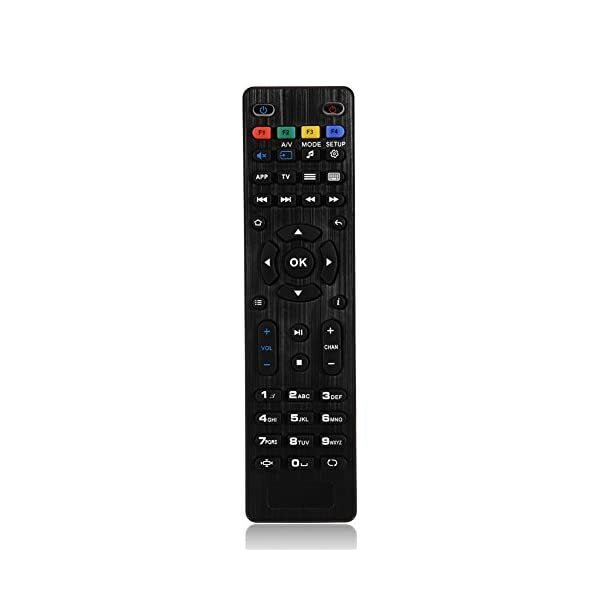 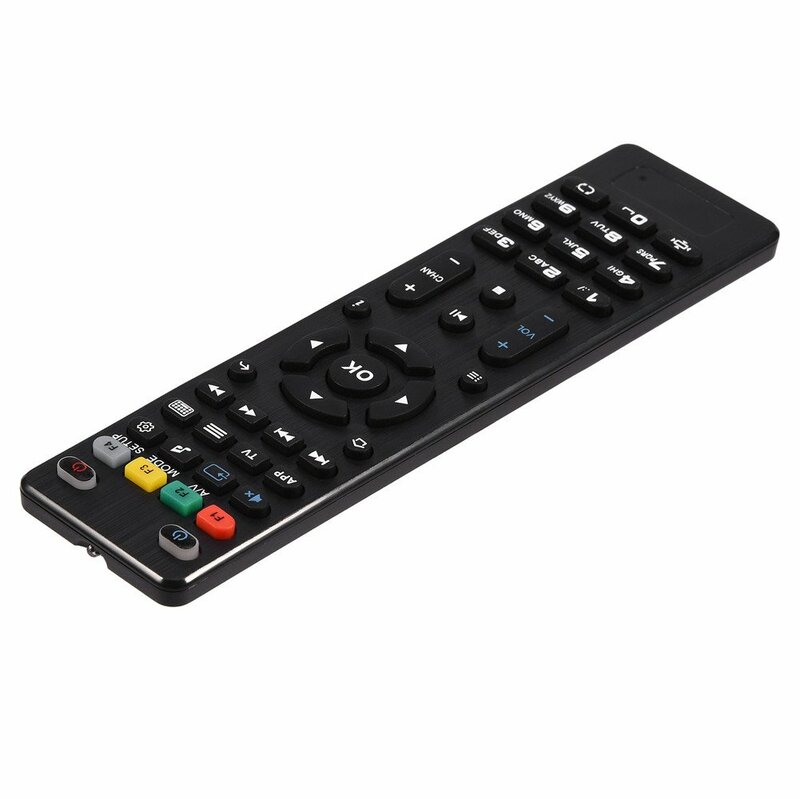 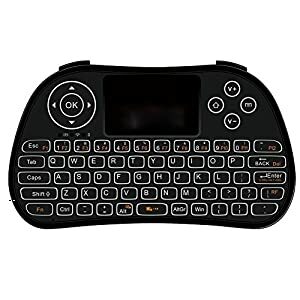 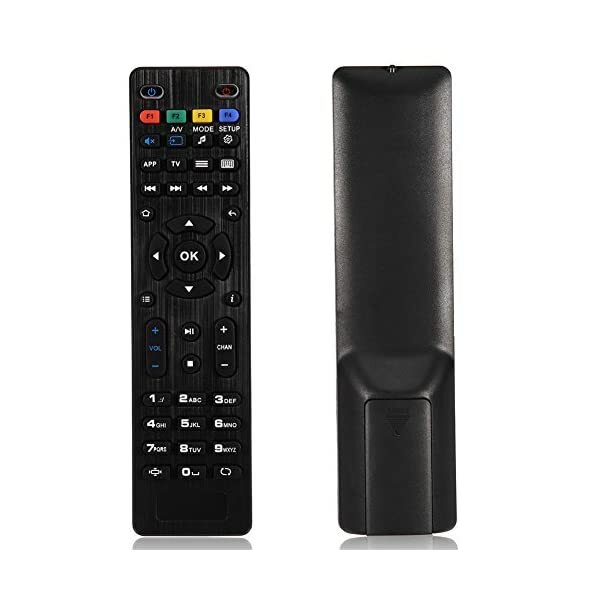 This is a perfect remote control replacement for Mag 250 254 255 260 261 270 IPTV TV box. 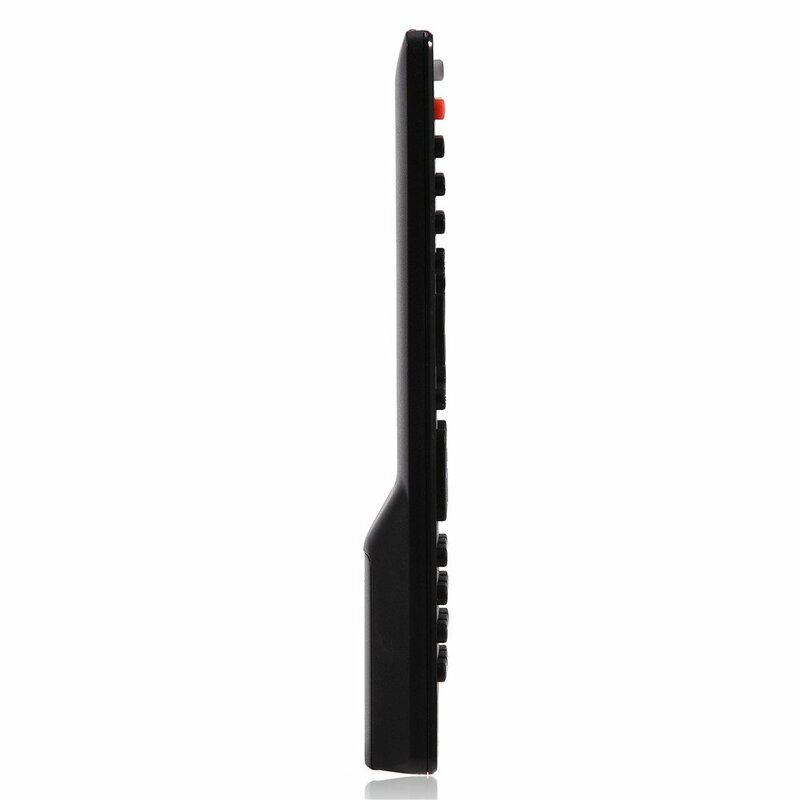 It is easy to carry with its lightweight and compact design. 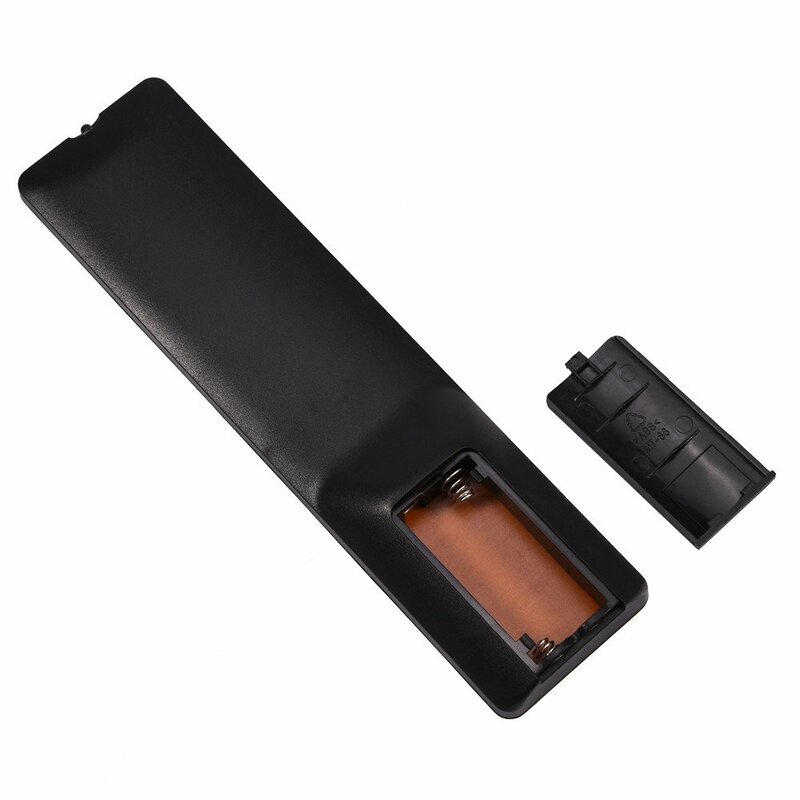 Made of ABS materials, makes it wearable and durable, you can use it directly after battery installation. 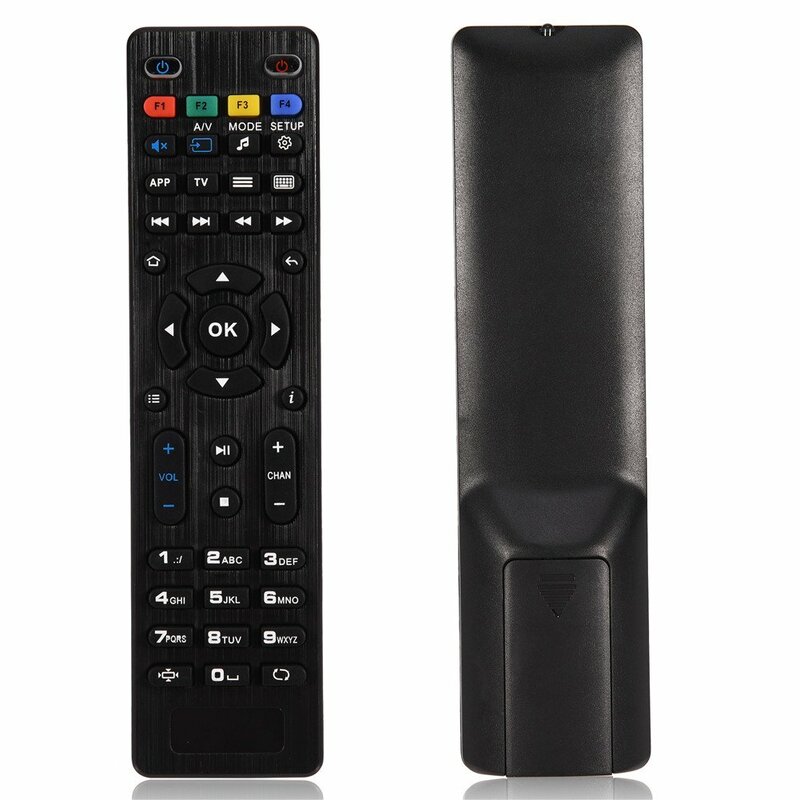 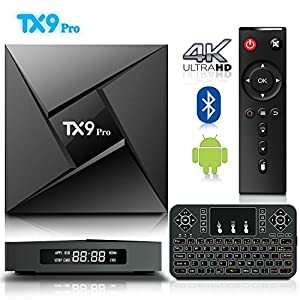 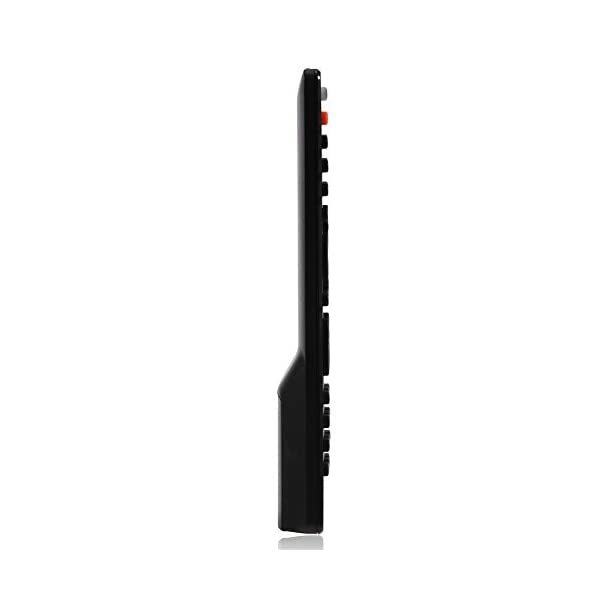 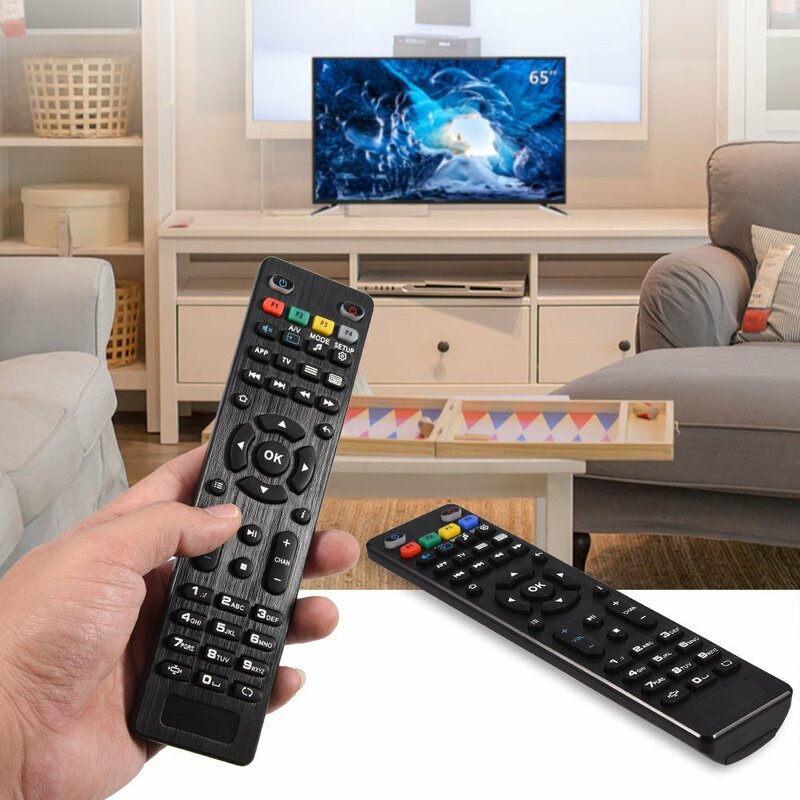 (The batteries is not include) Besides, it has high perfermance, the remote distance is up to 10m / 33ft (Actual remote distance depends on the model of your IPTV TV box). 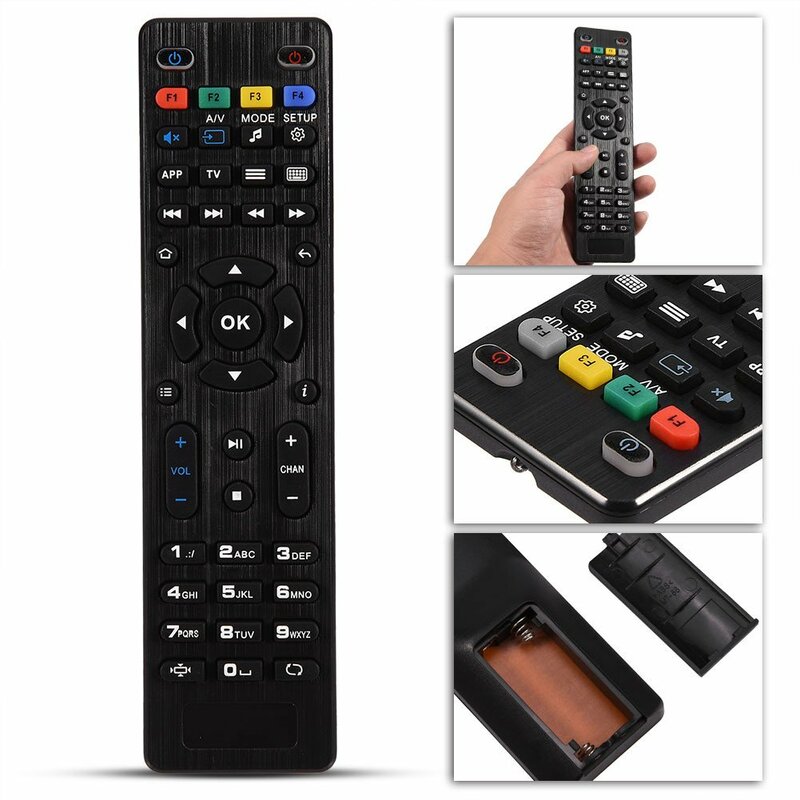 [Wearable and durable]:It is made of ABS material, wearable and durable. 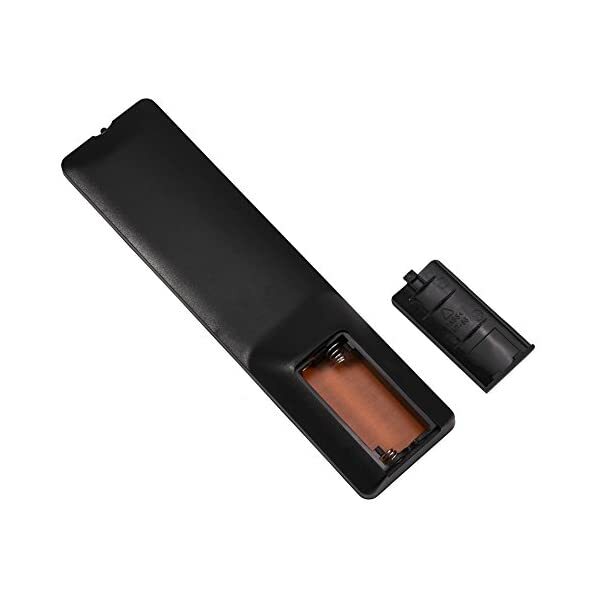 [Easy to use]:Powered by 2 × AAA batteries(NOT included), you can use it directly after battery installation.